Are you the kind of person who gets lost on purpose wandering into the woods? Us too. 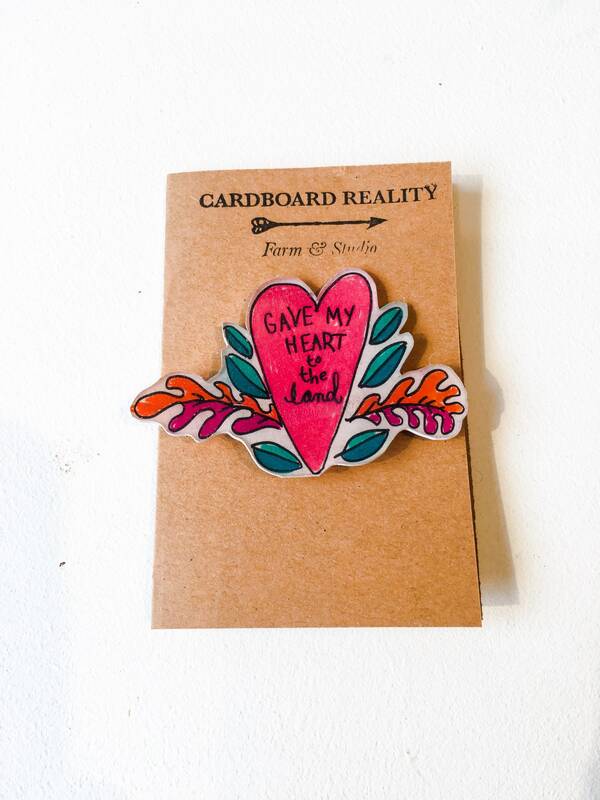 Express your truest love for mother nature with our "Gave my heart to the land" pin. 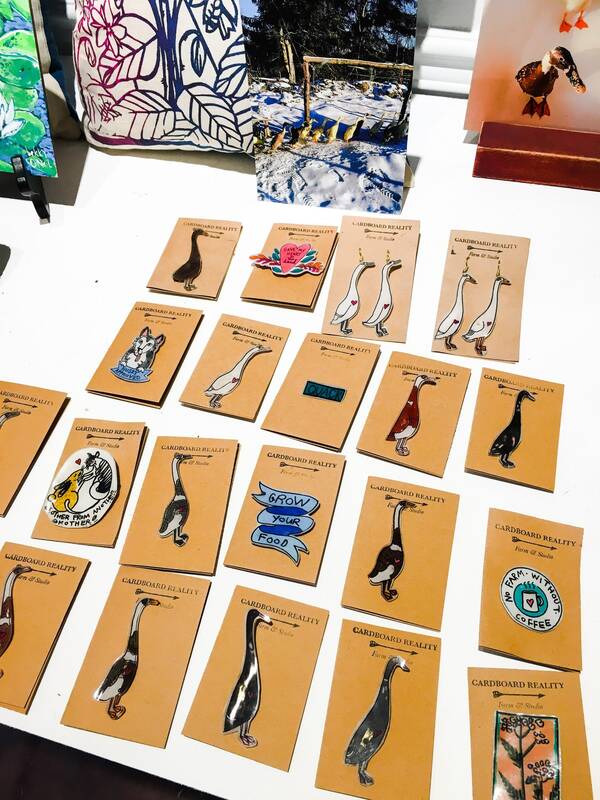 The perfect Valentine for the nature lover in your life - because of course all things really worth loving can be shared.